Home / 120x60plot. 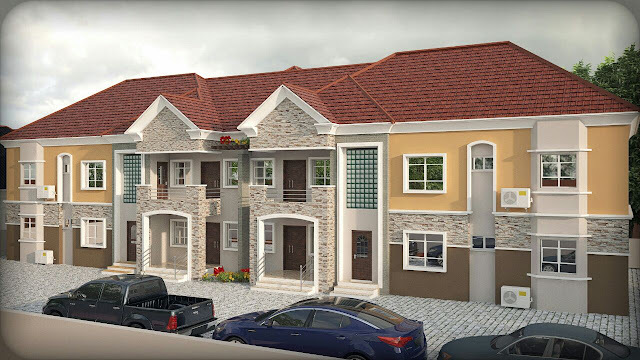 / alist developers ltd. / block of flats / story buildings / three bedroom flats / A block of four number three bedroom flats on a 120x60 plot. A block of four number three bedroom flats on a 120x60 plot. This is a block of flats four number three bedrooms with all rooms ensuite and large kitchen and store. Each top flat has its own private stair case into the flat.